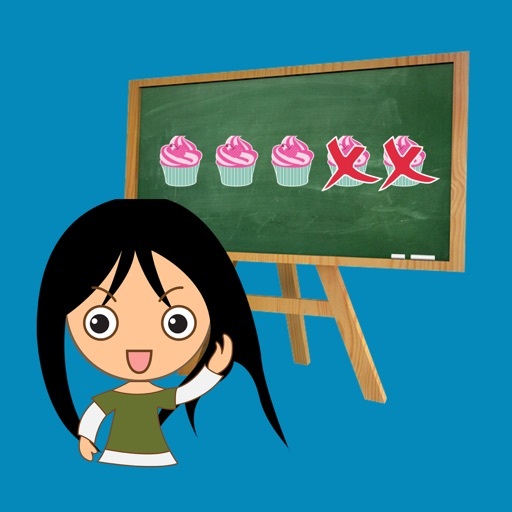 Too often, many of us will convince ourselves that we think we know the correct thing to do and that we are probably right. 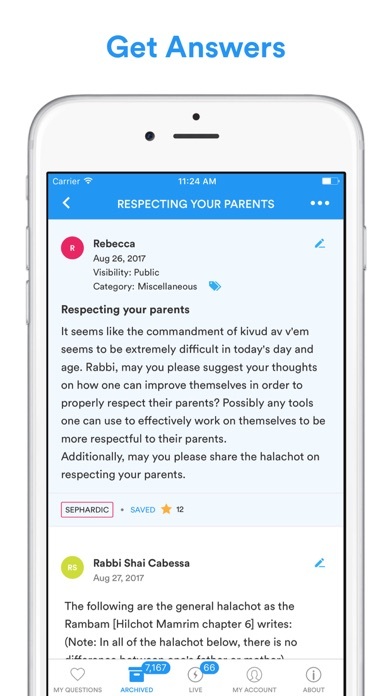 InstaRabbi is taking your orthodox Jewish observance to the next level by making sure that you never again have to act as your own Rabbi when you don't know what to do, and that none of the questions that you have related to Judaism go unanswered. 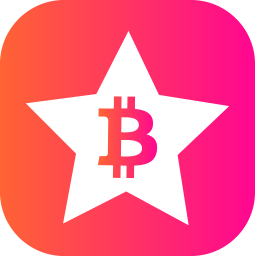 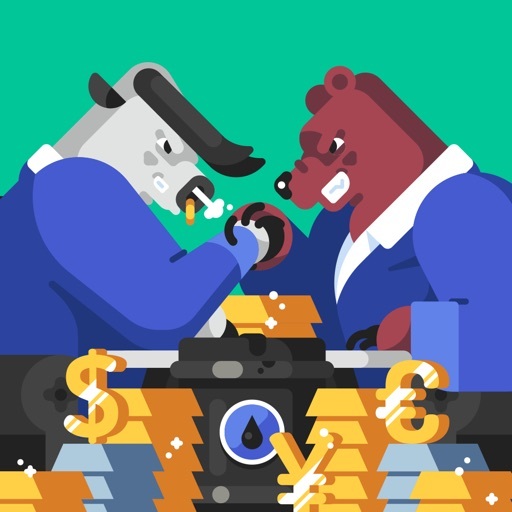 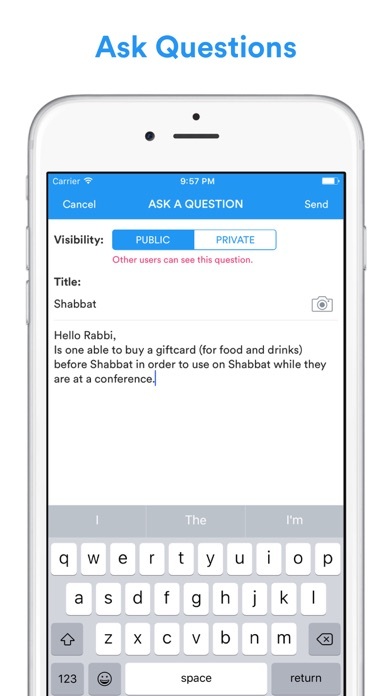 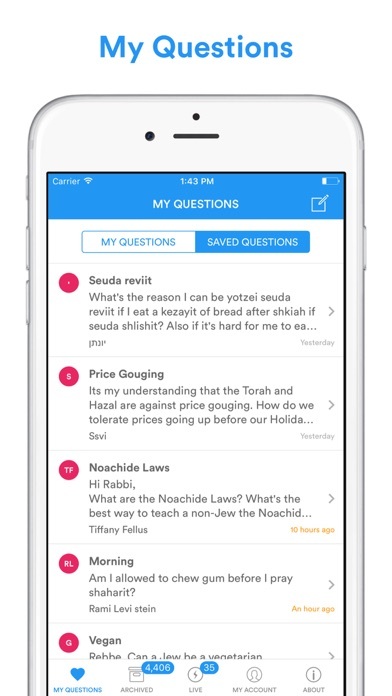 InstaRabbi allows Jews from across the world to ask Torah or halachic questions and get them answered quickly according to orthodox Jewish observance. 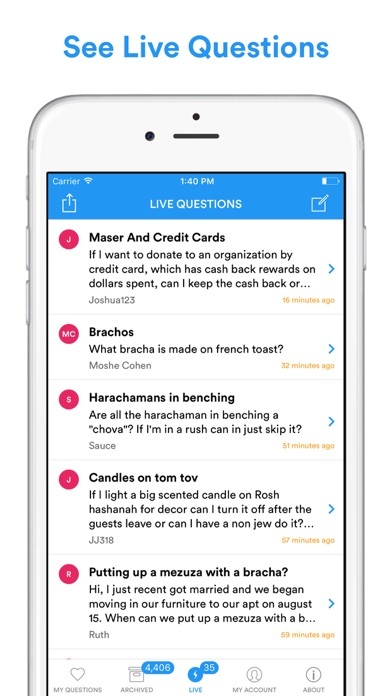 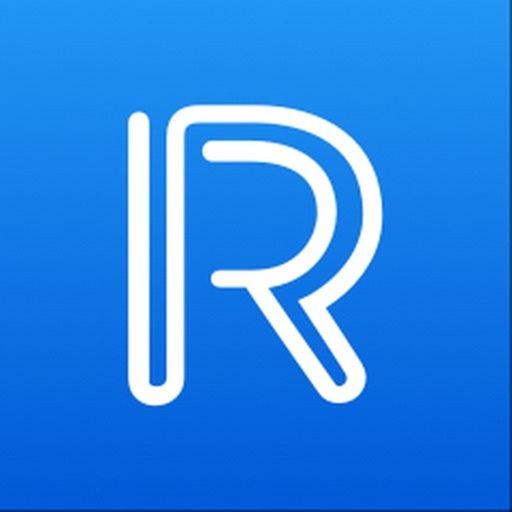 Submit a question on the app and await the quick response from our qualified and dedicated staff of Rabbis who are committed to enhancing halachic observance throughout the world.